OUR SOLUTION FOR ITCHY, IRRITATED AND SENSITIVE SKINS. DOUXO® ® Calm protects the skin barrier. It soothes and hydrates itchy, irritated, and sensitive skins while balancing skin microflora too. The latest scientific data confirm that protecting the skin barrier ecosystem is a critical element in the management of skin issues. In pets as in humans, it is particularly important in sensitive, itchy and irritated skin problems. Just like people your pet can show allergic symptoms to everyday substances. 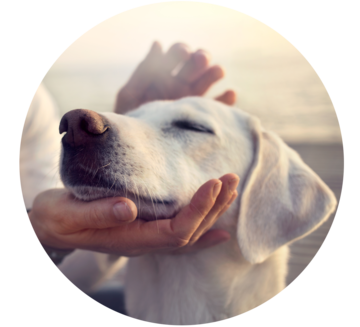 DOUXO® Calm replenishes the barrier that helps to protect your pet from allergens and improves skin hydration. The skin becomes more supple which reduces the itching. DOUXO® Calm is clinically proven to help decrease itch and irritation in sensitive skins. DOUXO® Calm, as the entire DOUXO® range, contains the patented molecule Phytosphingosine.  It is a fundamental component of ceramides, complex lipids, found naturally in the skin which helps the cohesion of the skin barrier. Skin of atopic dogs presents a filaggrin defect. Filaggrin is a protein that permits skin cells to mature and become the strong corneocytes that protect the body from outside. Filaggrin also has a direct role in moisturization: it degrades producing NMF (Natural Moisturizing Factor) which is essential to skin hydration. We can compare filaggrin to a sponge that helps retain the water in the skin. DOUXO® Calm Shampoo and Mousse contain Pseudofilaggrin that boosts the profilaggrin synthesis and that ensures impermeability of skin barrier. then every 3 days use the Mousse. For localized applications, directly spray the Serum without touching the irritated skin. Share a regular moment of affection with a relaxing massage application. This leave-on mousse assures a very long lasting direct skin contact. Sprayable liquid gel for application on small areas. High concentration of ingredients. Very easy to spray without touching the skin.